Picasso disrupted the world around him, and in doing so he reshaped it. That is the Trickster spirit. Playful, mischievous, subversive, amoral. Tricksters are a great bother to have around, but paradoxically they are also indispensable heroes of culture, because ourworld - with its complexity and ambiguity, its beauty and its dirt - was trickster's creation, and the work is not yet finished. 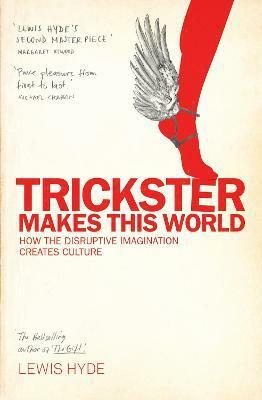 Authoritative in its scholarship, supple and dynamic in its style, Trickster Makes This World encourages you to think and see afresh.